After a long day at work in New York, NY, you arrive home only to realize you lost your keys somewhere along the commute. They could be in the cab, or maybe back in a drawer at the office—all that matters now is that you get into your house to relax. Stay calm and call Lockmasters Locksmith of New York, NY. Lockout assistance is available—in a hurry! 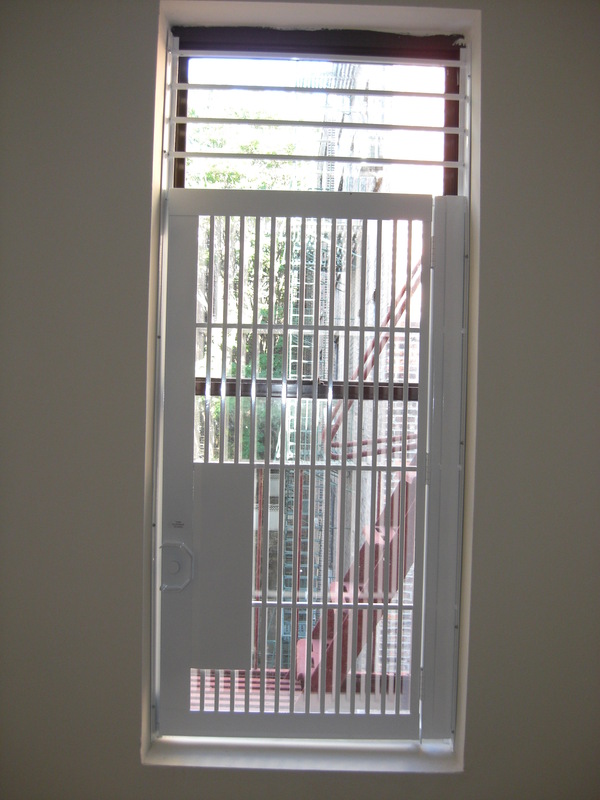 As soon as you realize you’re locked out and need immediate assistance, contact the professional locksmiths at Lockmasters at 212-690-4018. No matter the time of day, one of our licensed lock technicians will grab the proper tools and head to your location to get you inside as quickly as possible. Our 24/7 service has been trusted throughout New York City for years. We look forward to assisting you when you need us! Moving in to a new place? Ensure your security with new locks on all of your doors and gates. New York, NY’s Lockmasters Locksmith has a variety of locks for your choosing, and will be happy to talk to you about your security needs. 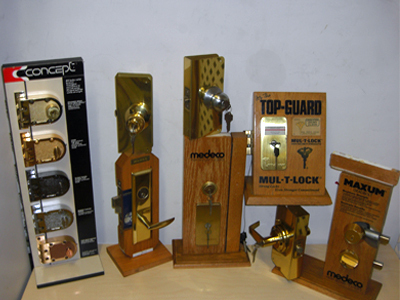 Whatever level of lock security you desire, we’ve got the right locks for you. Call for a consultation and to schedule your new lock installation today. If you’re victim to an unfortunate circumstance and your locks have been tampered with or broken, it’s imperative that you get them fixed quickly. Lockmasters Locksmith’s lock repair experts can help secure your property with proper locks today. Keep your loved ones or employees safe and secure with professional lock repair from Lockmasters. Contact us for details. 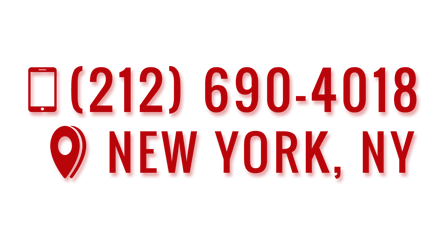 Copyright © 2019 Lockmasters Locksmith, all rights reserved.